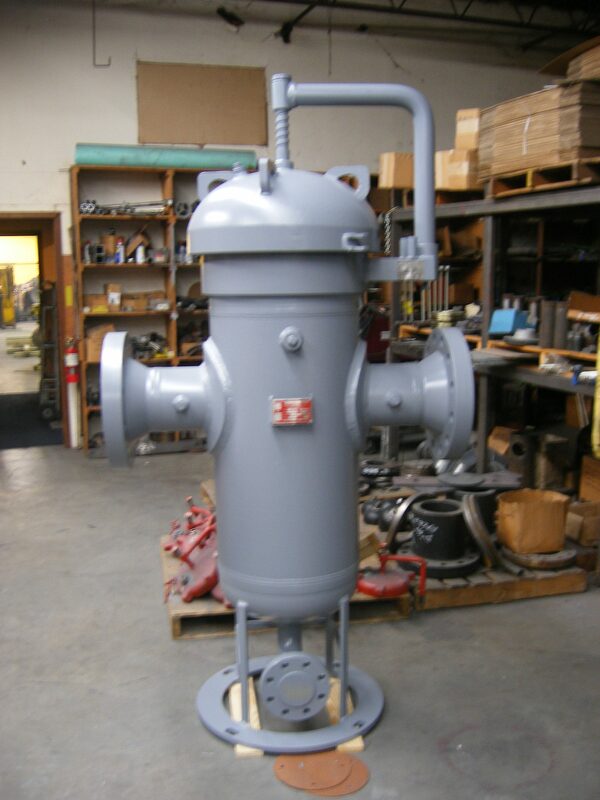 APOLLO FV SERIES STRAINERS are widely used to remove solids from many different types of gas and liquid piping systems. 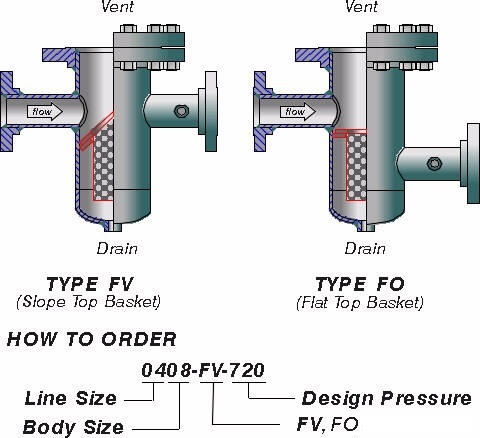 In addition to the standard FV Series with slope top baskets, several other variations such as flat top baskets with offset nozzles are readily available. Standard baskets are carbon steel with 1/8″ holes. Optional standard liner is 40 mesh 304SS. Baskets are available in any metallurgy with opening sizes as required. Wedge wire baskets are also available. Service bonnets can be fitted with lifting lugs, mechanical or hydraulic davits or quick opening closures. DPI assemblies, valves and other accessories are available. Contact your APOLLO SALES REPRESENTATIVE for drawings, capacity tables and complete details. 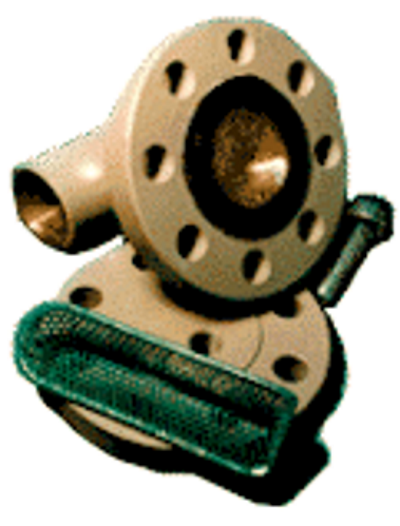 APOLLO TS SERIES TEE STRAINERS are used in a wide variety of industrial, process and pipeline applications. 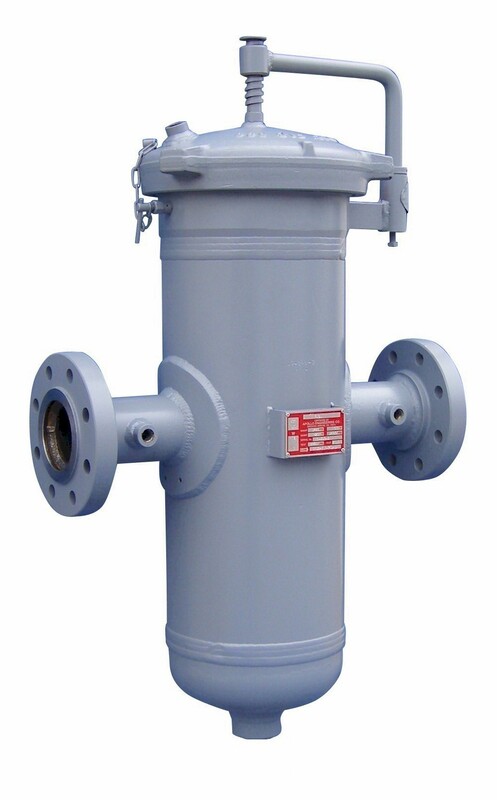 With a wide variety of holes sizes and metallurgy's available, these strainers offer operators a very flexible, efficient and economical means of removing solid particulates from their piping systems. Custom modifications and designs to fit your specific needs are readily available. Contact your APOLLO SALES REPRESENTATIVE for complete details. Copyright 2017 Apollo Products MFG LLC.